The 2018 Gala Dinner d’Elegance evening is being held once again at the remarkable Blackhawk Museum in Danville, CA. The Automotive Gallery for which the Museum is best known provides the stunning backdrop for our evening, though the Museum has evolved to include exhibits highlighting “Natural History”, “Spirit of The Old West”, and “Art of Africa”. The evening begins with cocktails, a silent auction, a delectable dinner, and live auction, before heading into some fantastic entertainment for the balance of the evening. 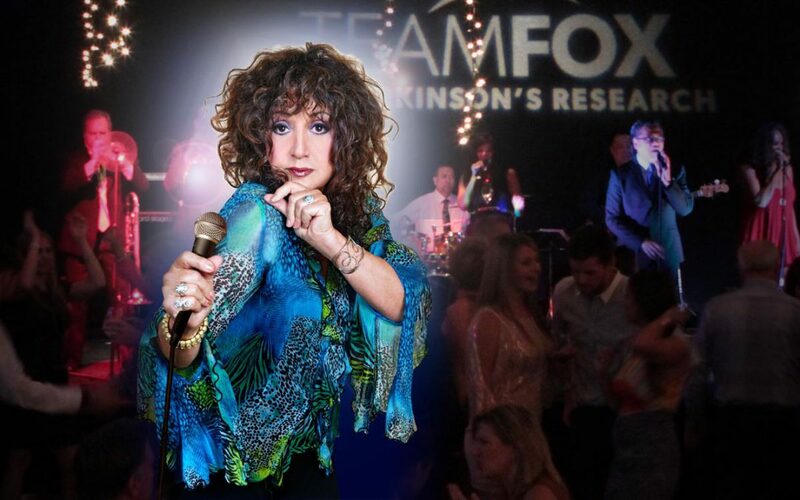 For 2018, the Danville d’Elegance Foundation is pleased to bring you Maria Muldaur & Her Red Hot Bluesiana Band to help us keep the party going! In the 44 years since “Midnight at the Oasis,” Maria has toured extensively worldwide and has recorded 40 solo albums covering all kinds of American Roots Music, including Gospel, R&B, Jazz and Big Band (not to mention several award-winning children’s albums). She has now settled comfortably into her favorite idiom, the Blues. Often joining forces with some of the top names in the business, Maria has recorded and produced on-average an album per year, several of which have been nominated for Grammys and other awards. In 2011 Maria released Steady Love, a contemporary electric Blues album that reflects the kind of music she loves to perform live – what she calls “Bluesiana Music” – her own brand of New Orleans-flavored Blues, R&B and “Swamp Funk.” Steady Love reached #1 on the Living Blues Chart, and garnered her another nomination for Best Traditional Female Blues Artist from the Blues Foundation. 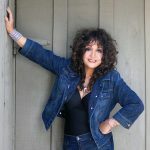 In 2012, for her 40th album, Maria produced the critically acclaimed …First Came Memphis Minnie, a loving tribute to the pioneering Blues woman who inspired and influenced so many female Blues artists who followed in her footsteps, many of whom joined Maria on this special project: Bonnie Raitt, Phoebe Snow, Ruthie Foster, Koko Taylor and Rory Block accompanied by the amazing guitar work of Del Rey, David Bromberg, Alvin Youngblood Hart, Roy Rogers, and others. 2014 marked 40 years since Maria’s big hit “Midnight at the Oasis” was riding at the top of the charts. To celebrate this landmark, Maria has created a multi-media retrospective Way Past Midnight , which chronicles her 50 year journey “to the Oasis and Beyond”. This special presentation features all her hits and fan faves from every stage of her career, as well as fascinating, entertaining, (often humorous!) stories of her personal encounters, friendships, and collaborations with many of the greatest names in music. Click for more information about the Gala Dinner d’Elegance or to purchase tickets.